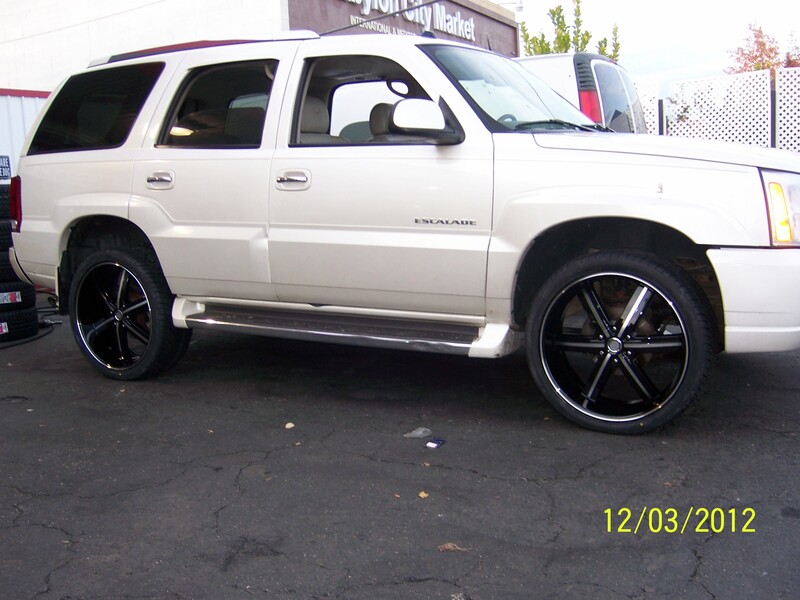 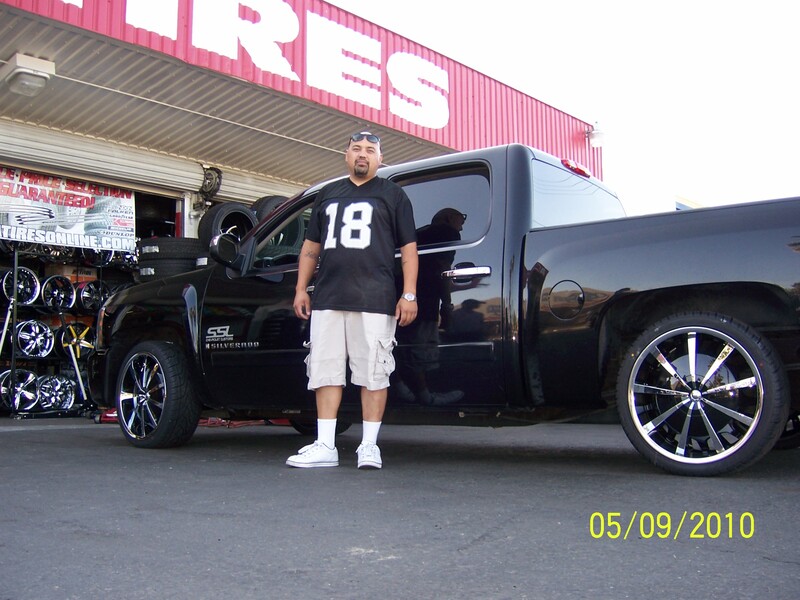 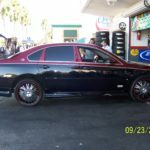 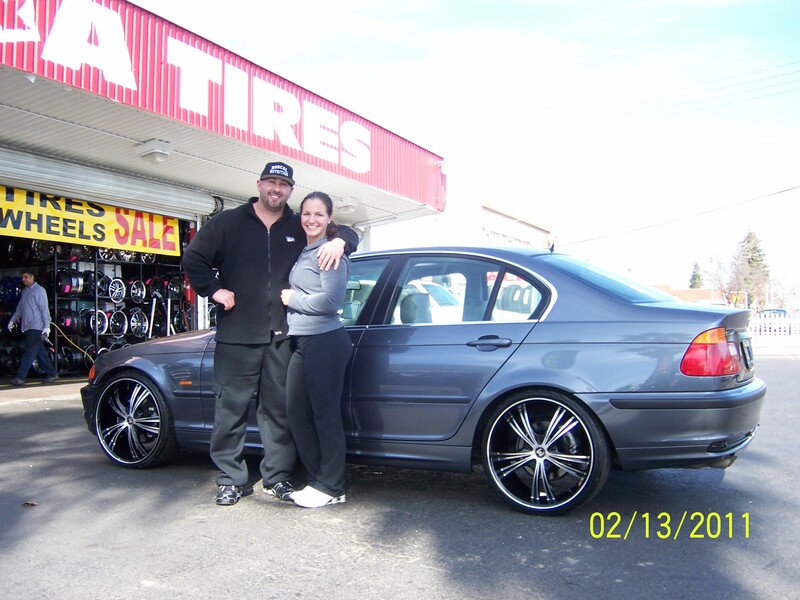 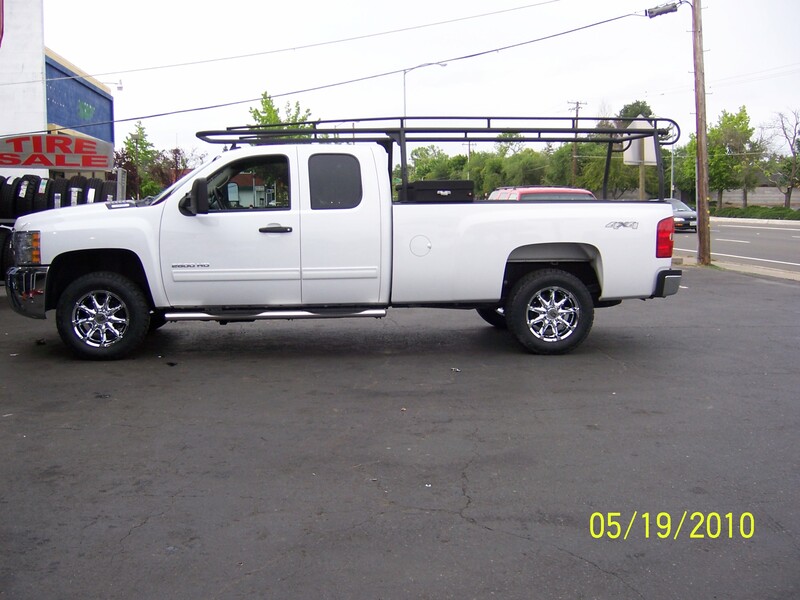 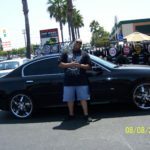 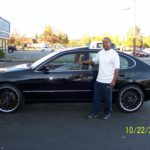 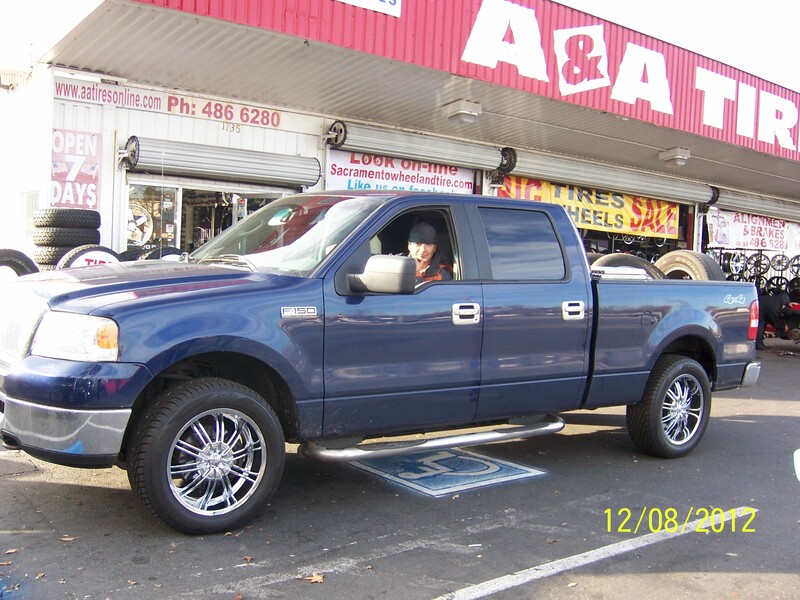 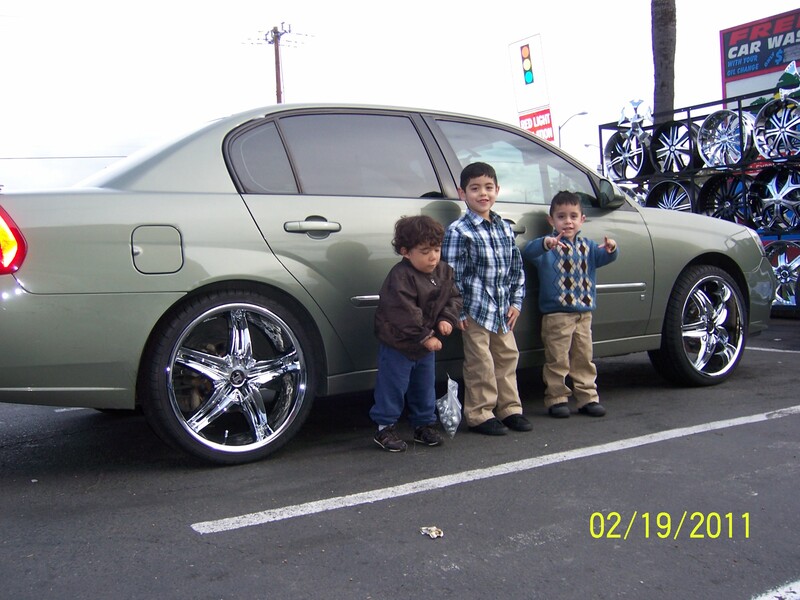 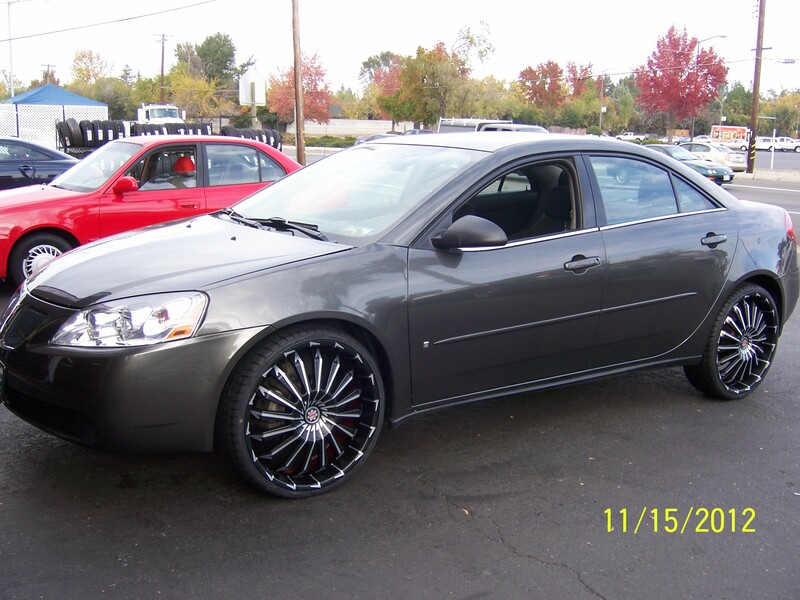 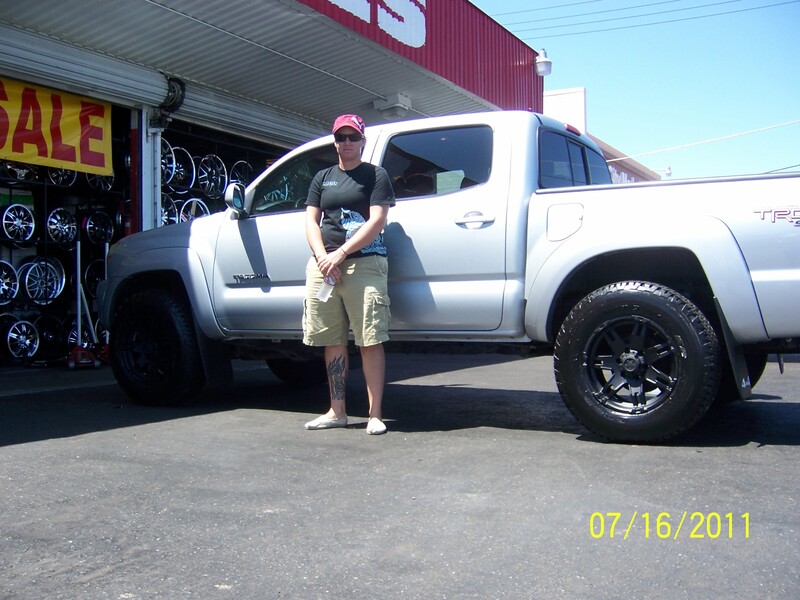 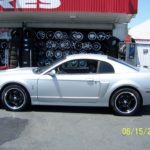 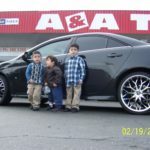 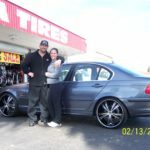 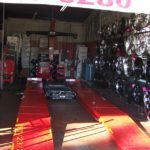 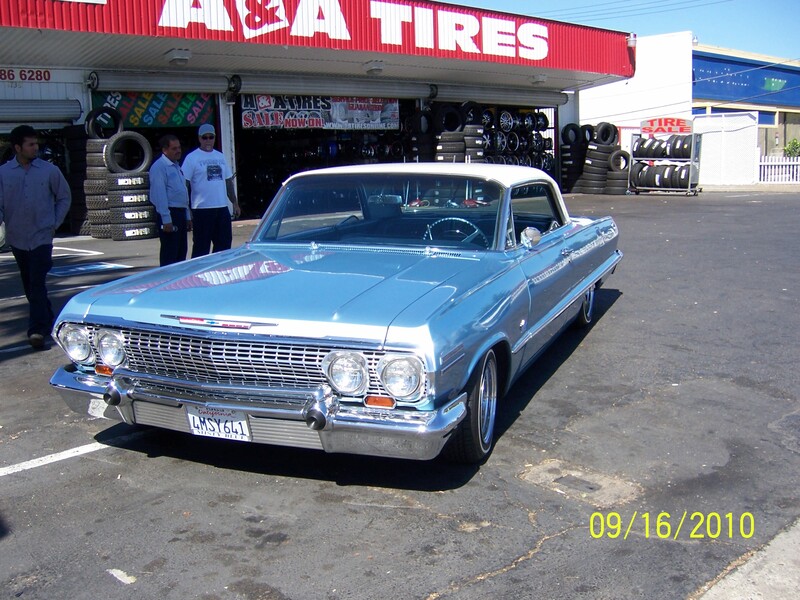 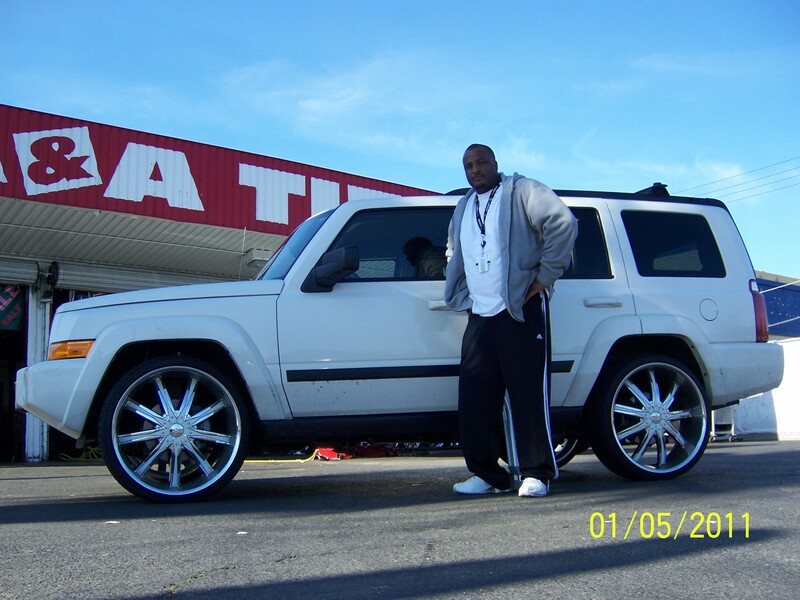 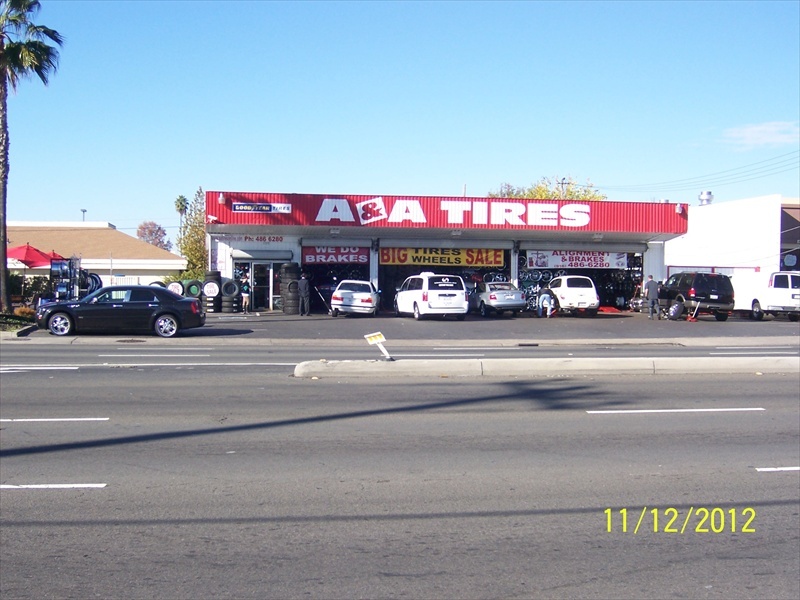 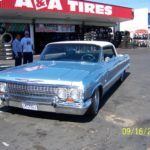 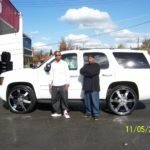 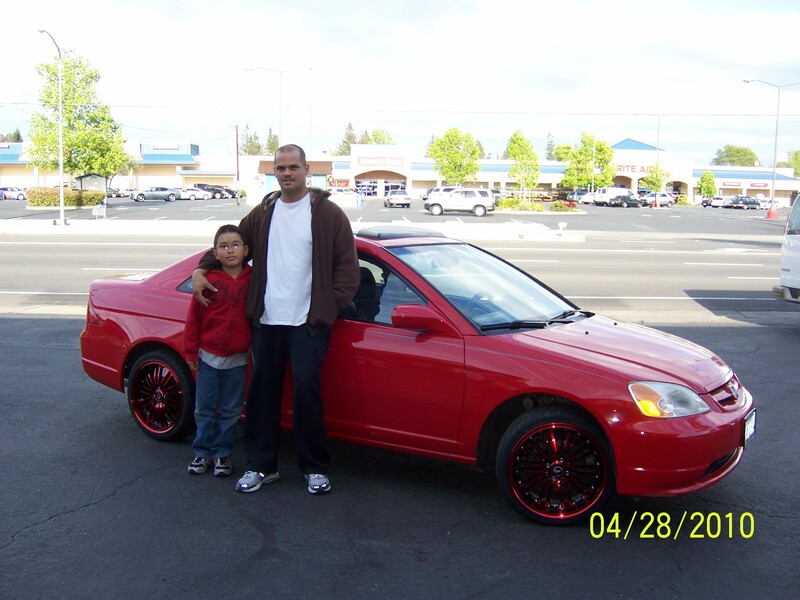 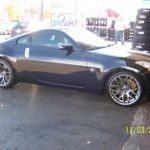 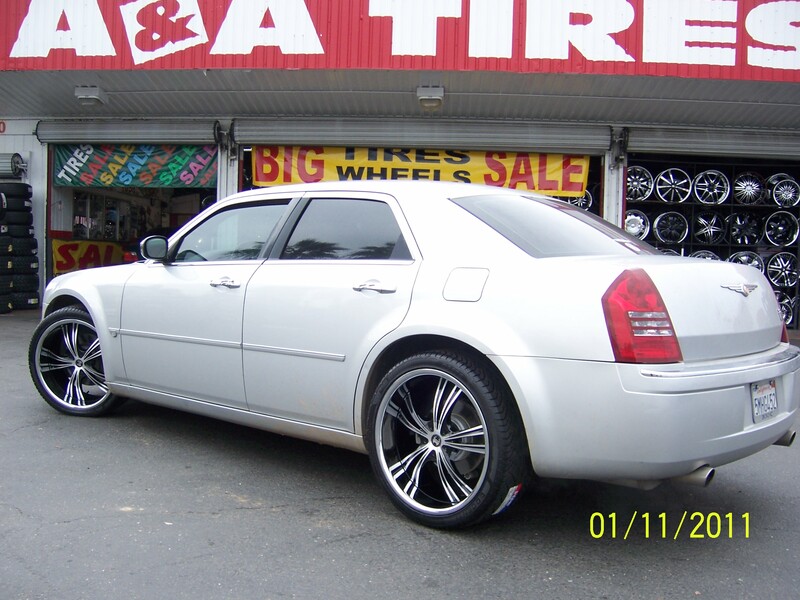 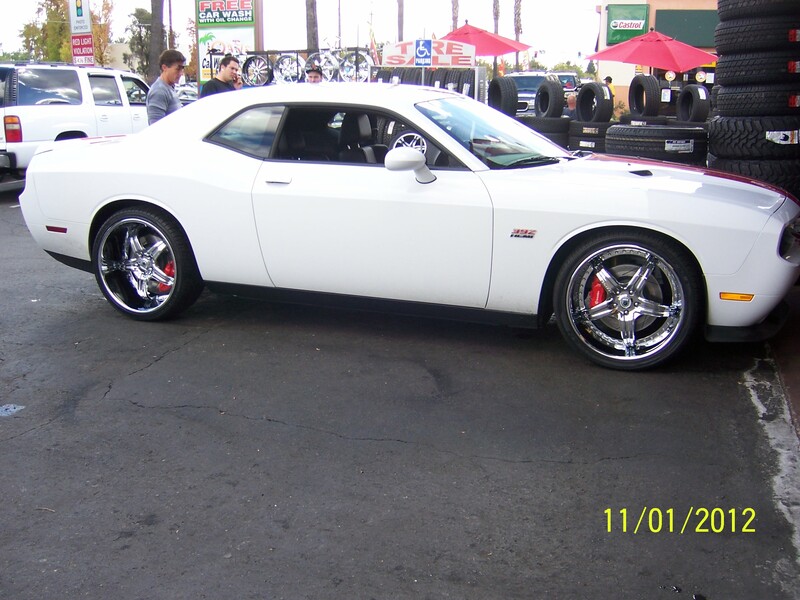 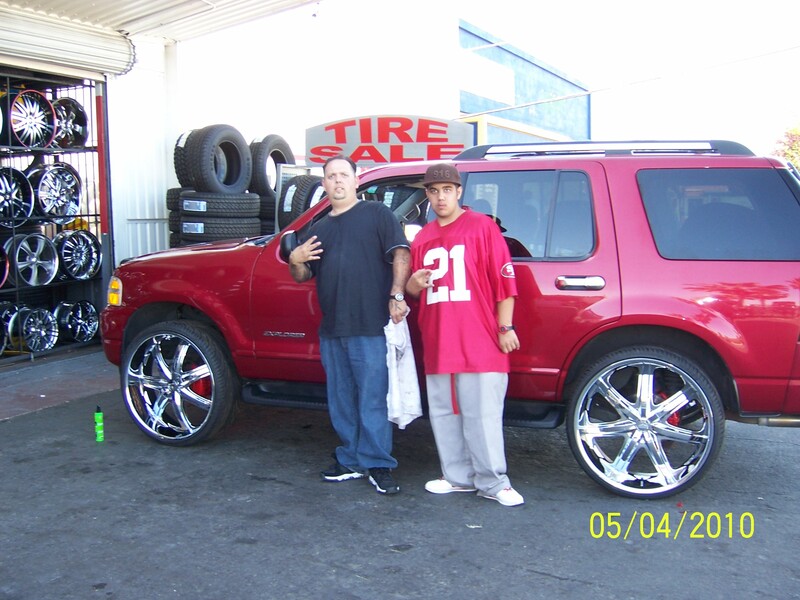 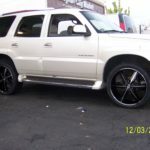 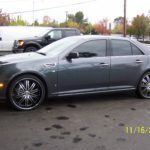 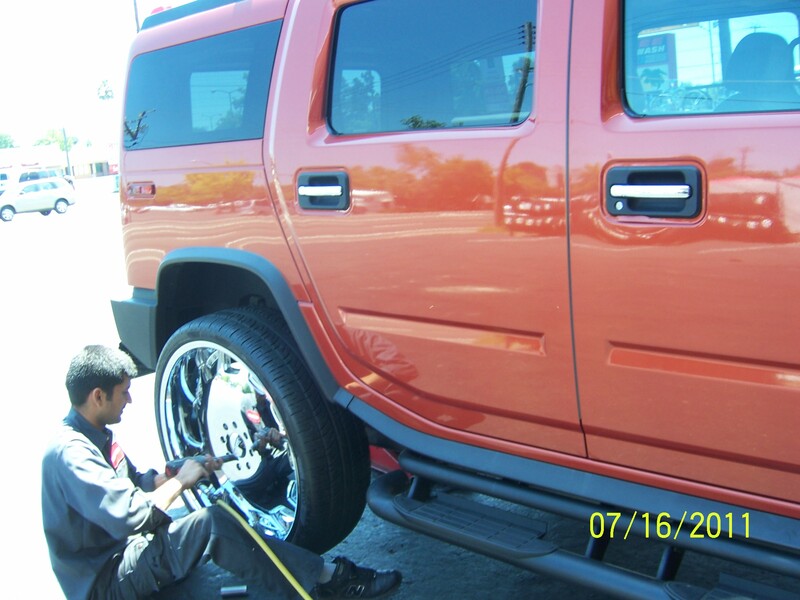 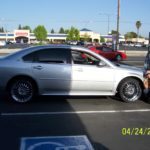 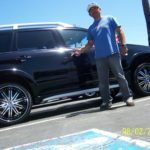 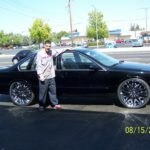 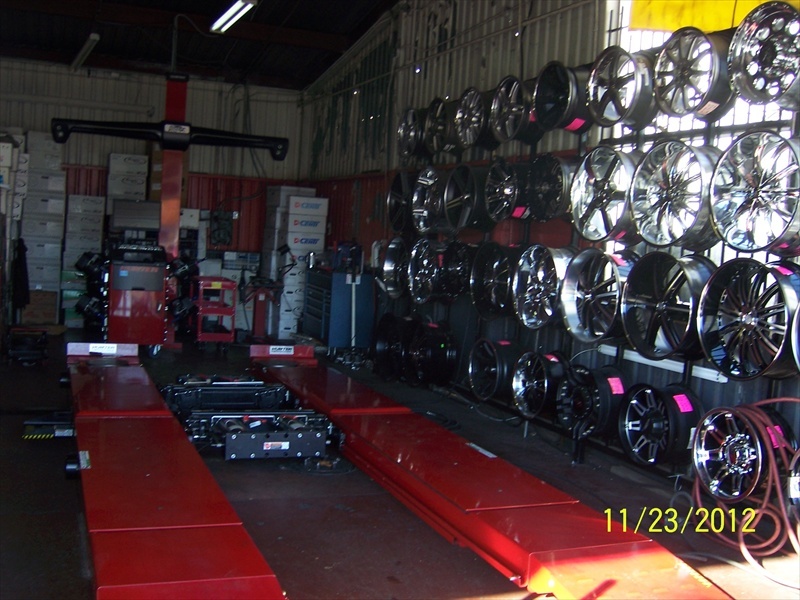 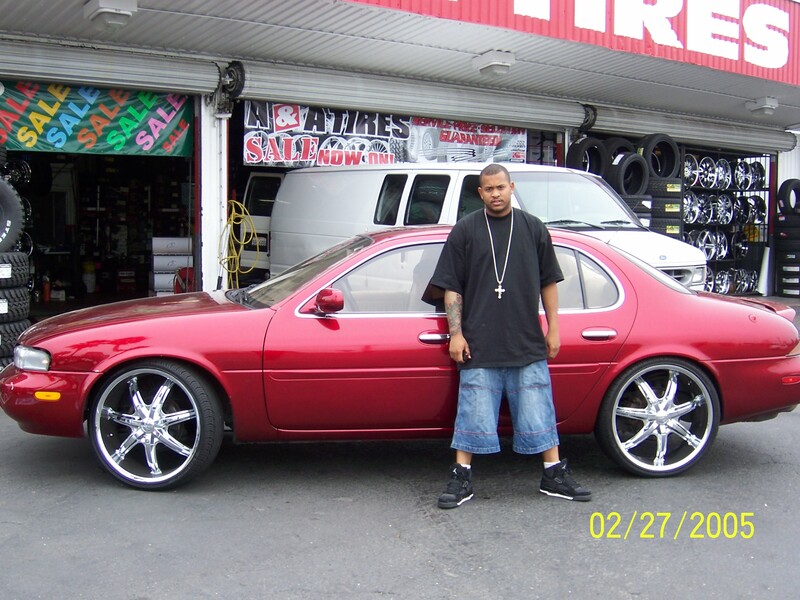 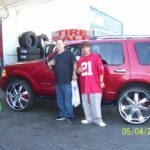 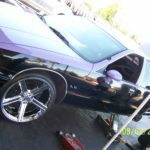 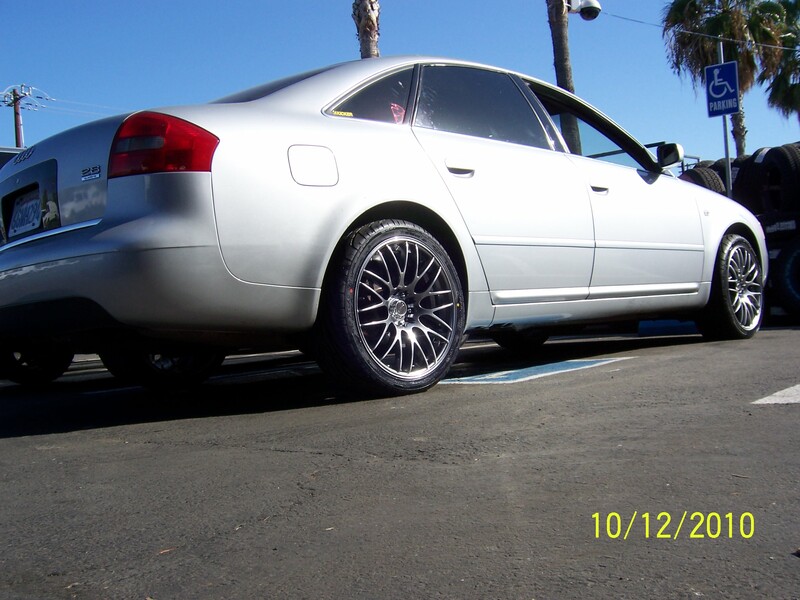 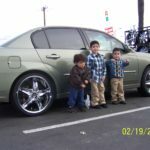 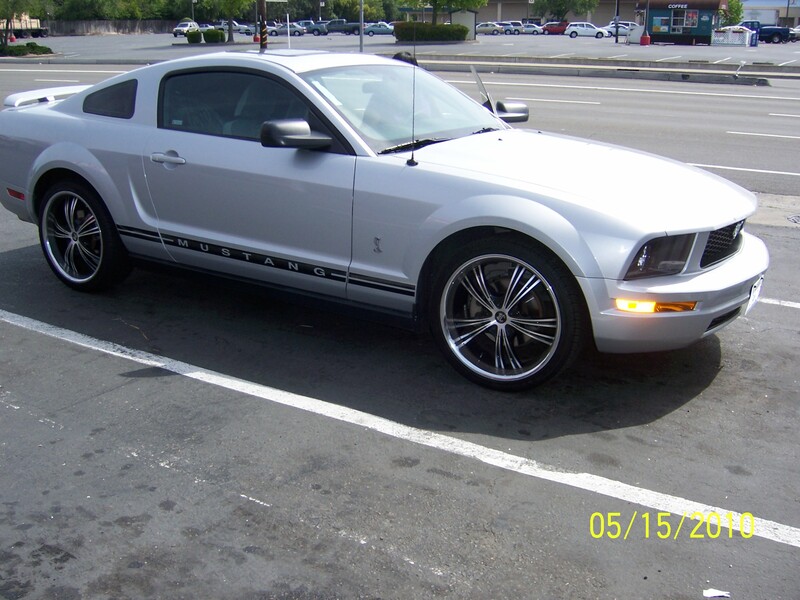 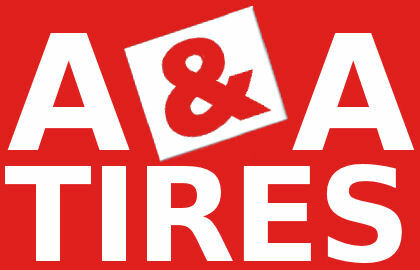 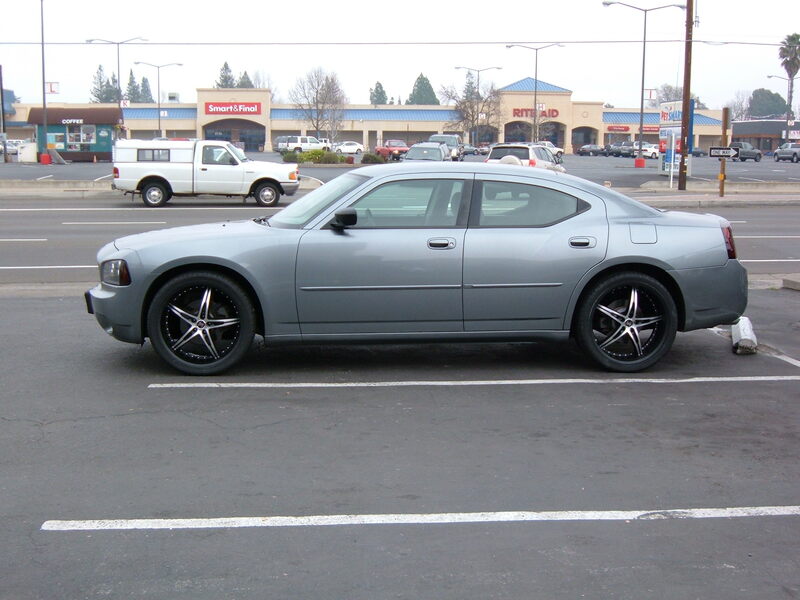 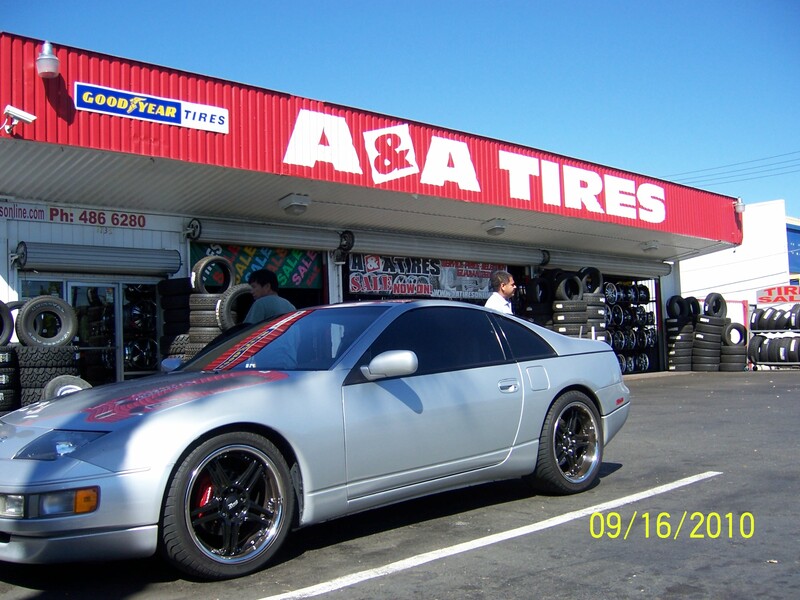 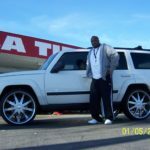 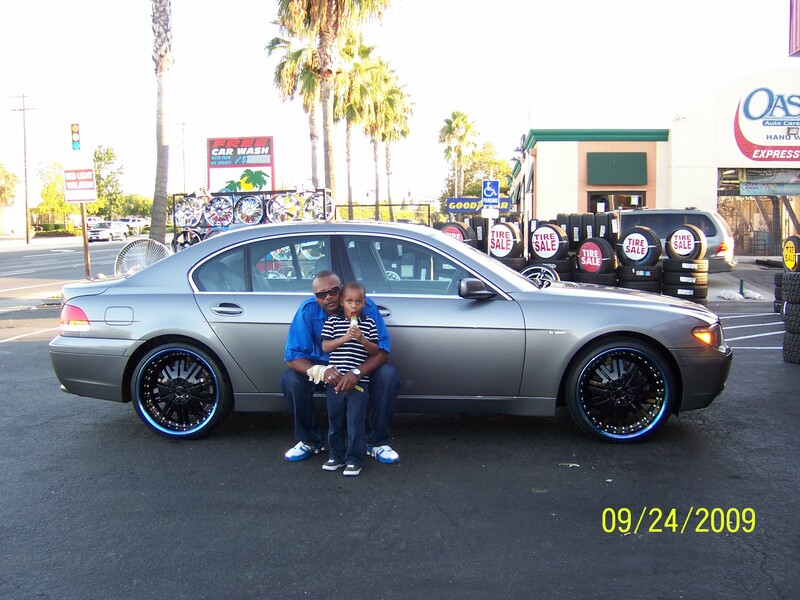 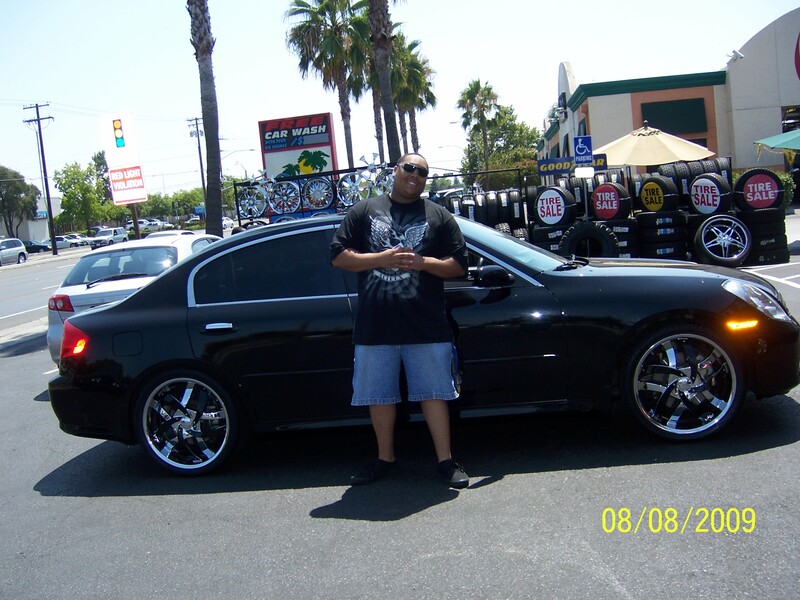 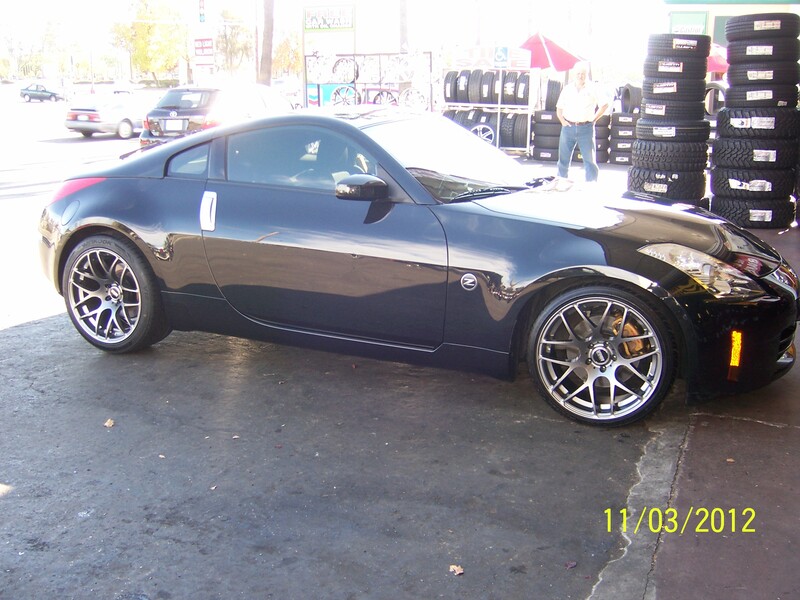 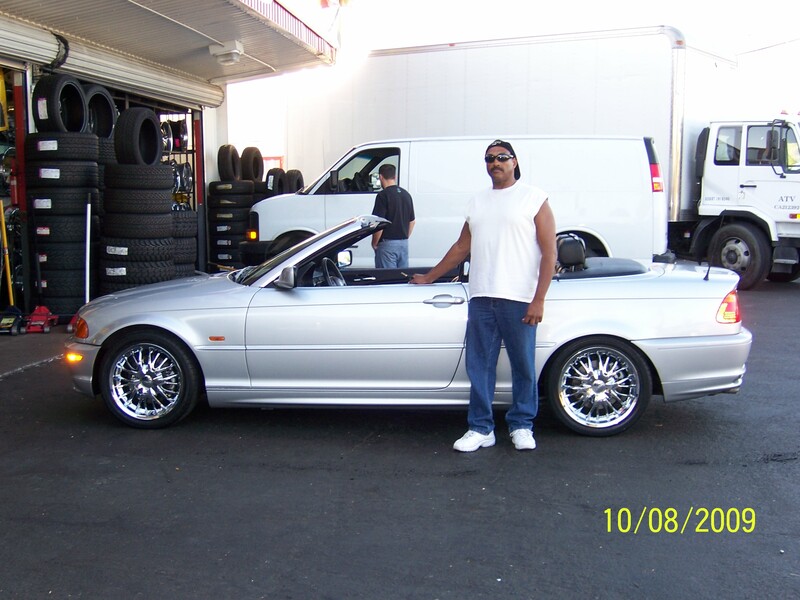 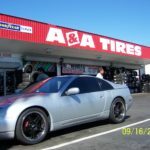 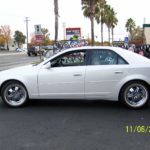 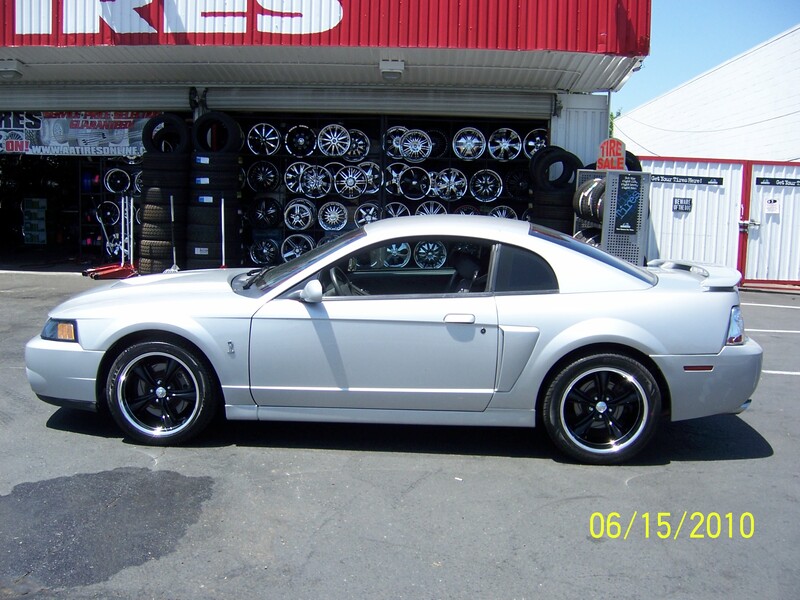 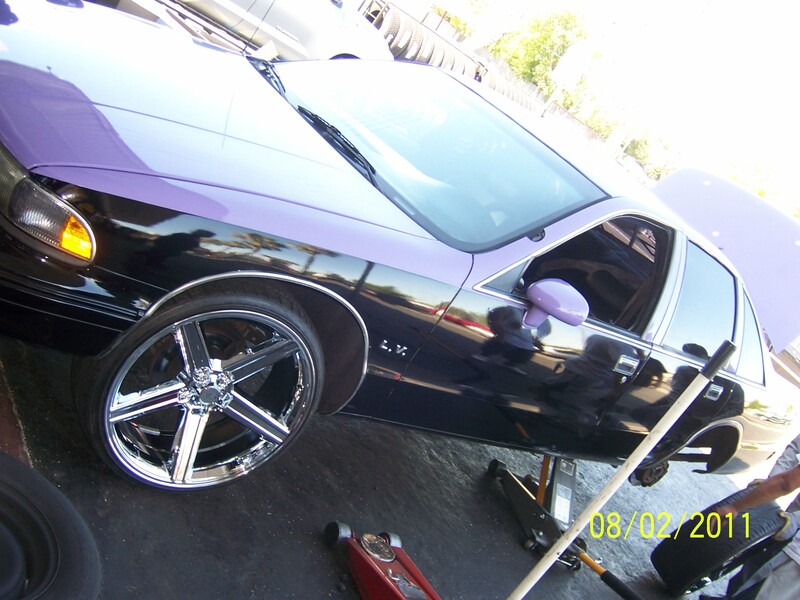 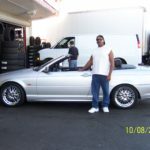 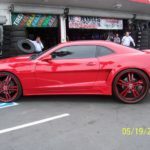 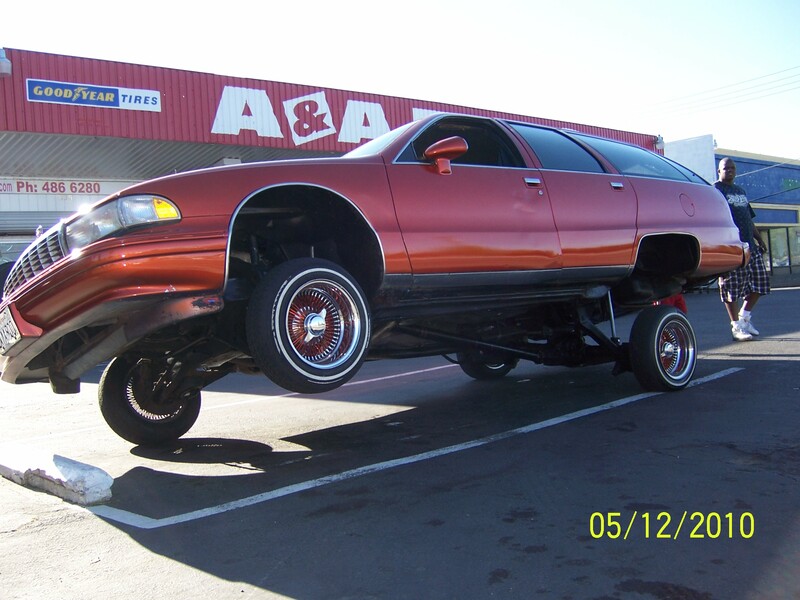 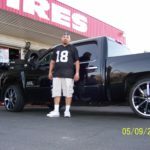 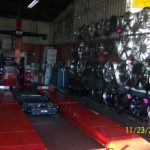 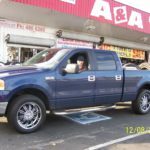 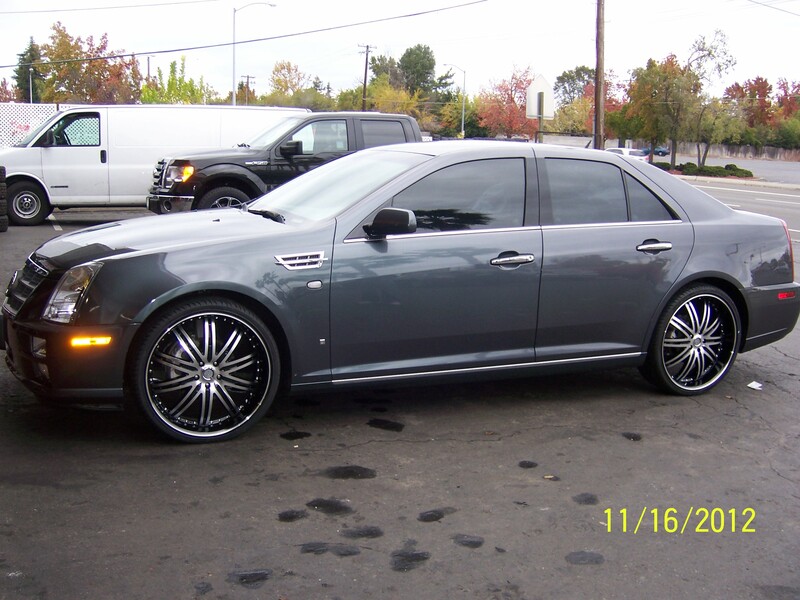 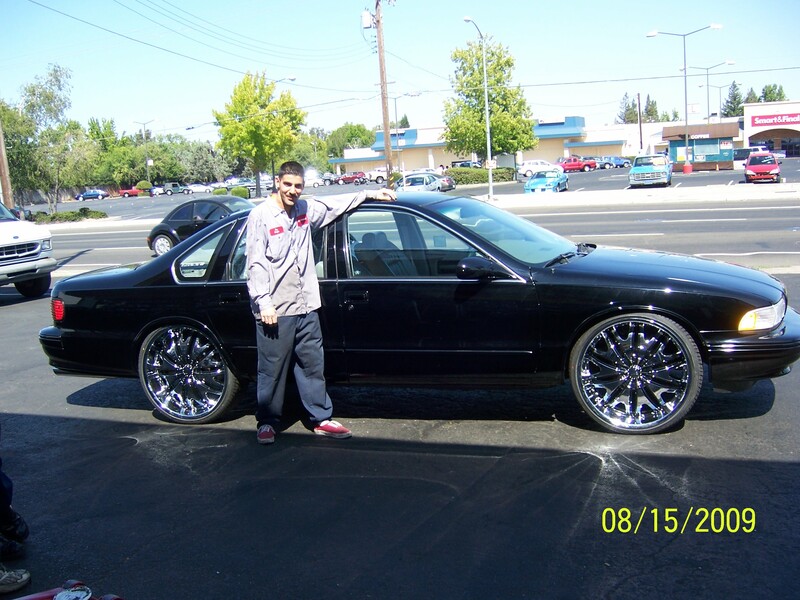 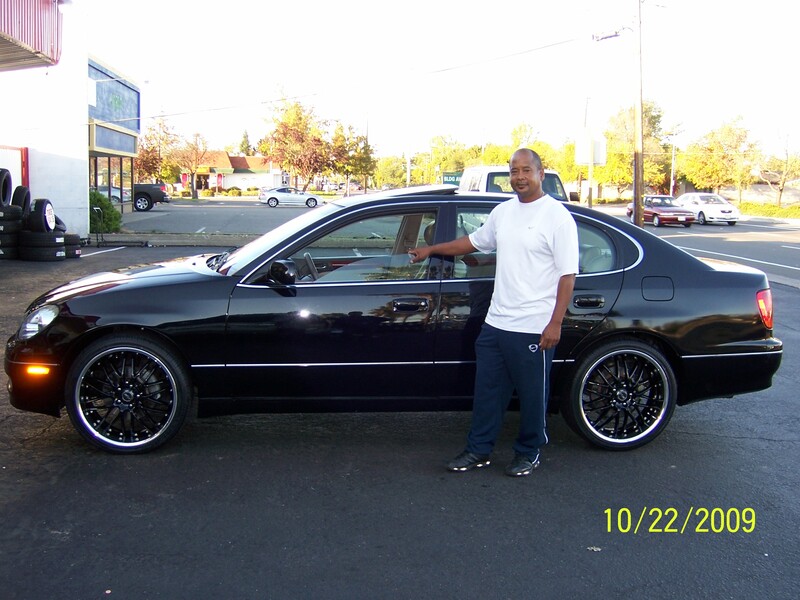 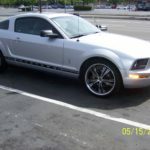 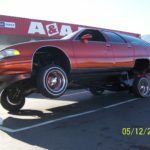 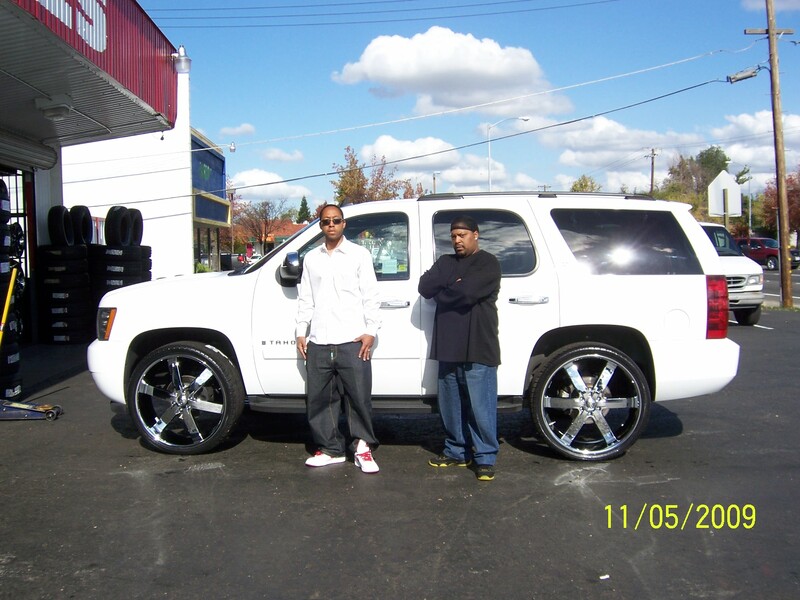 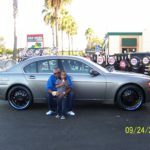 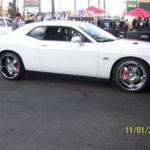 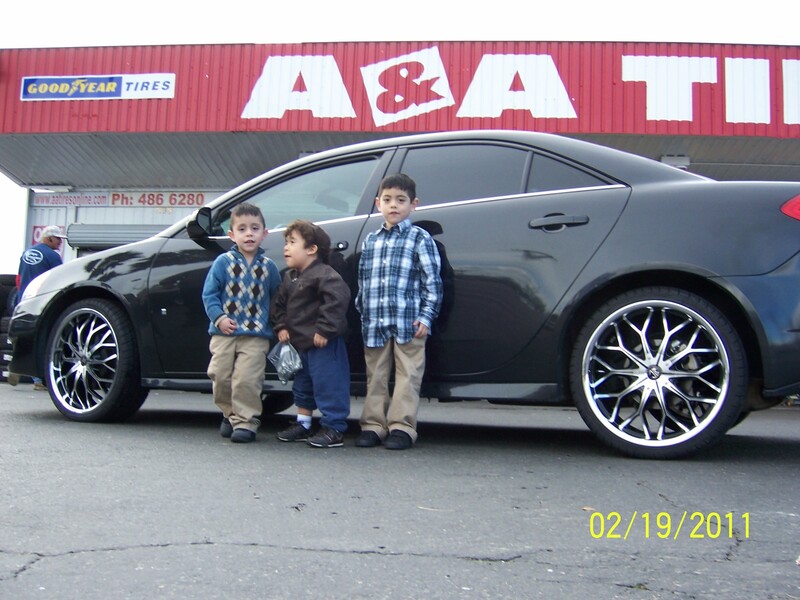 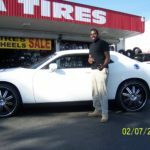 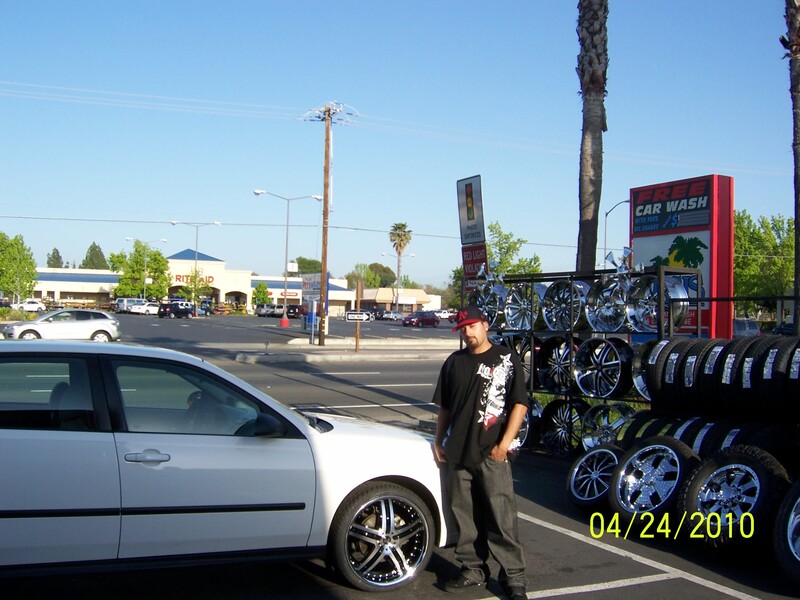 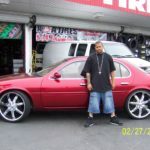 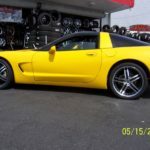 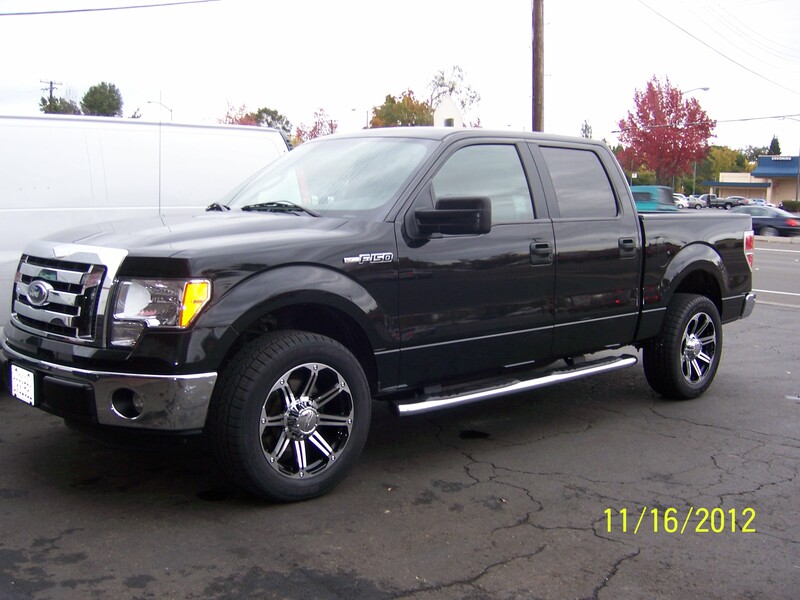 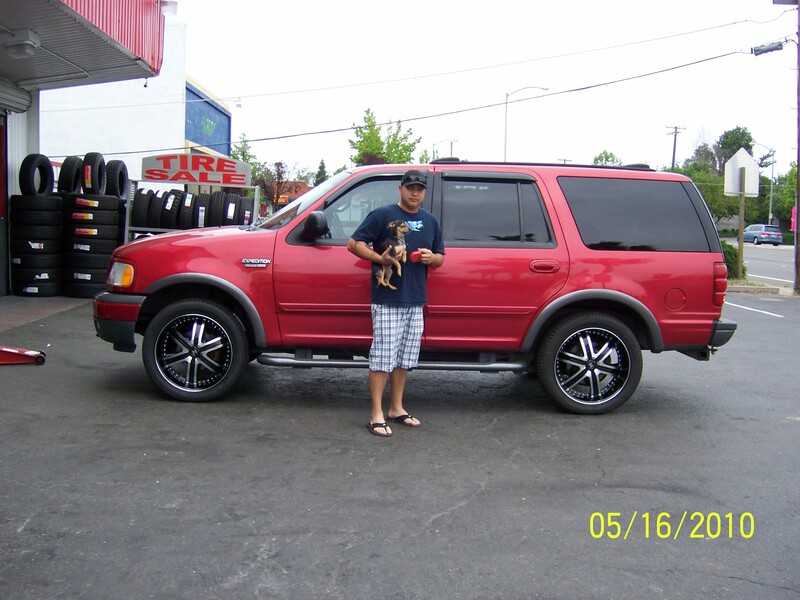 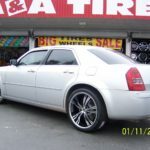 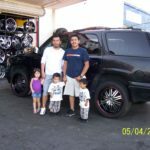 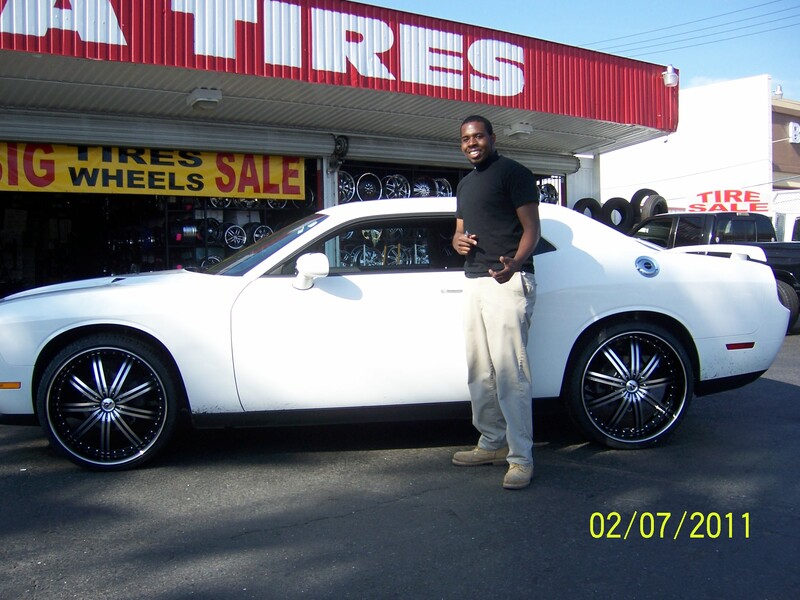 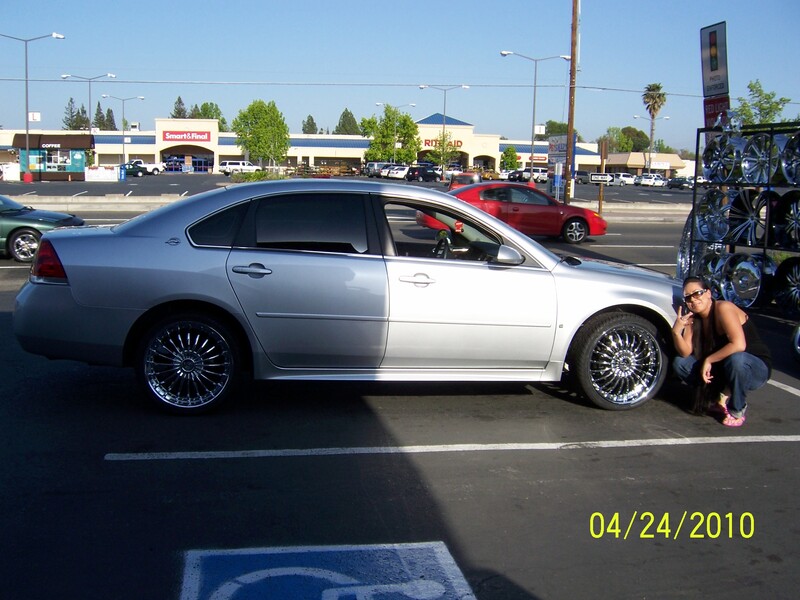 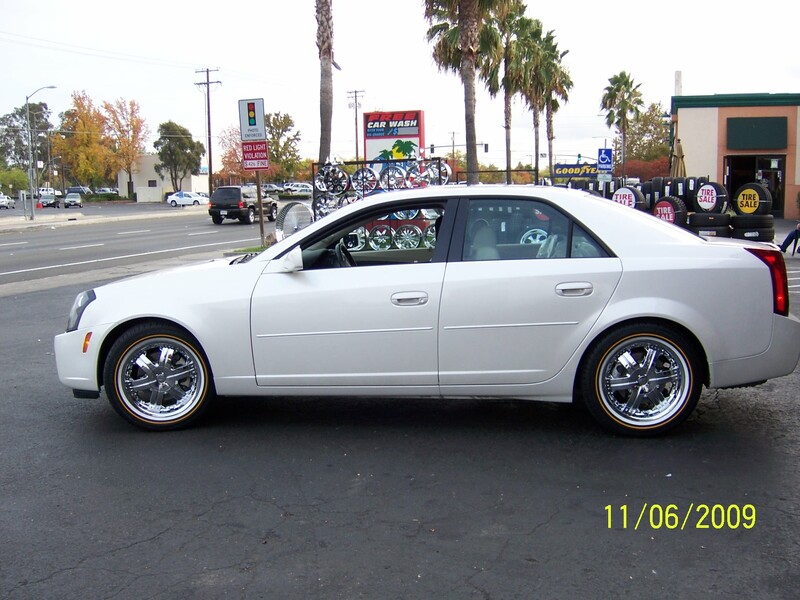 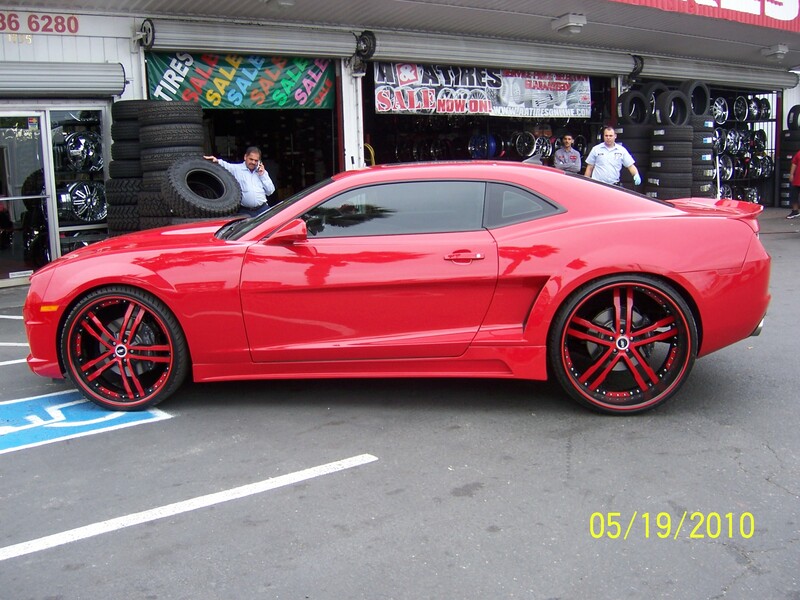 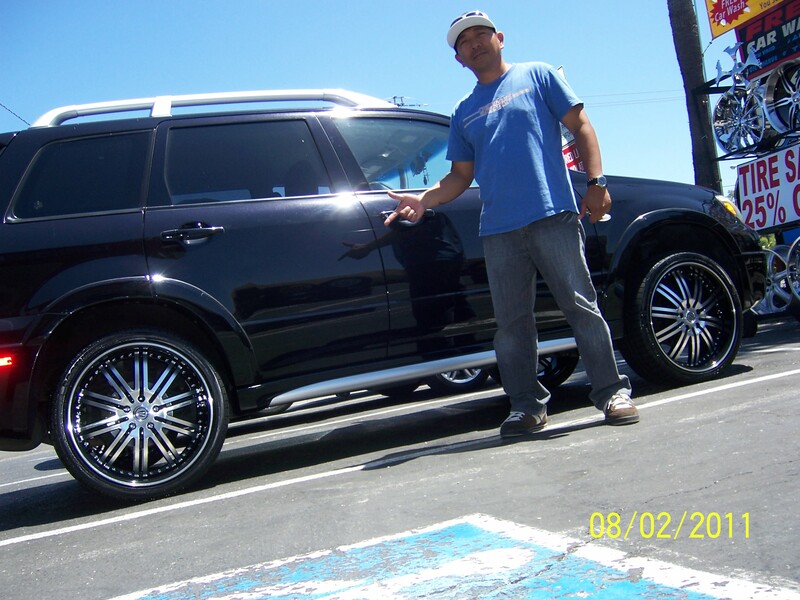 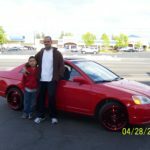 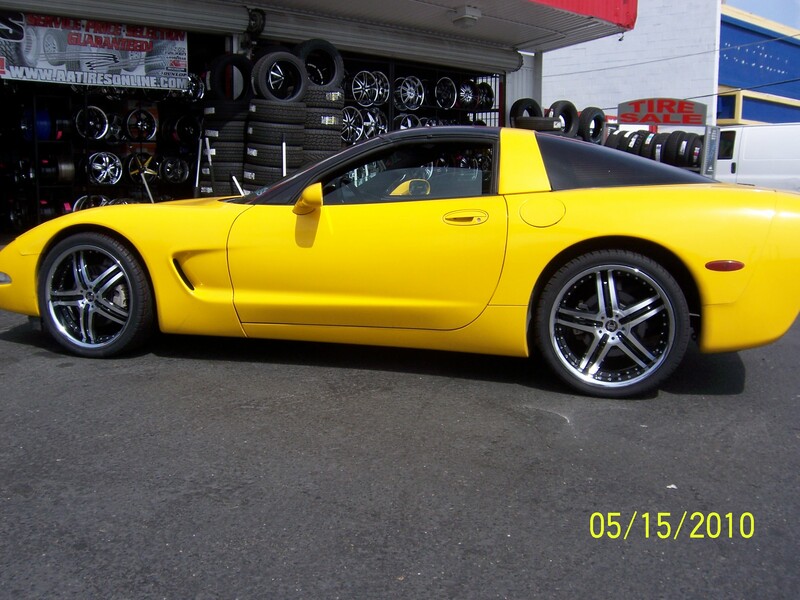 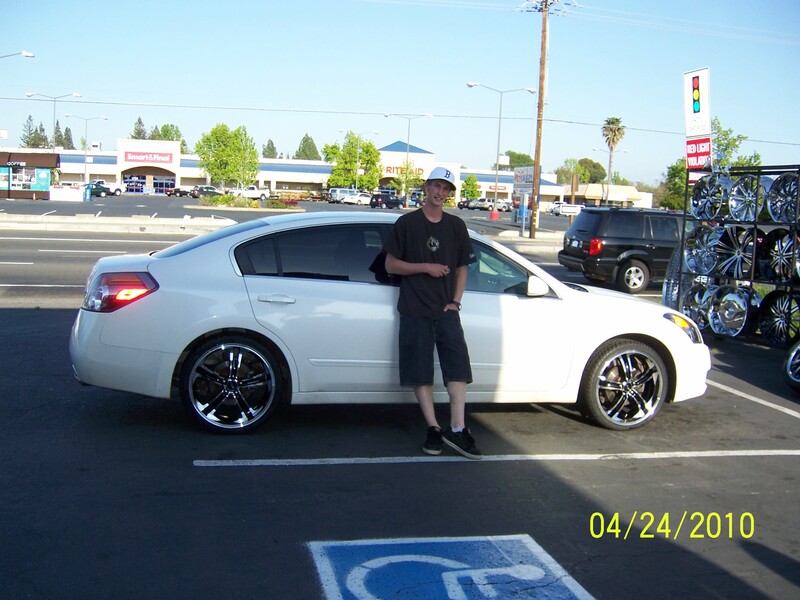 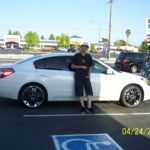 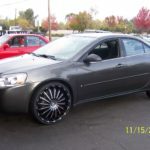 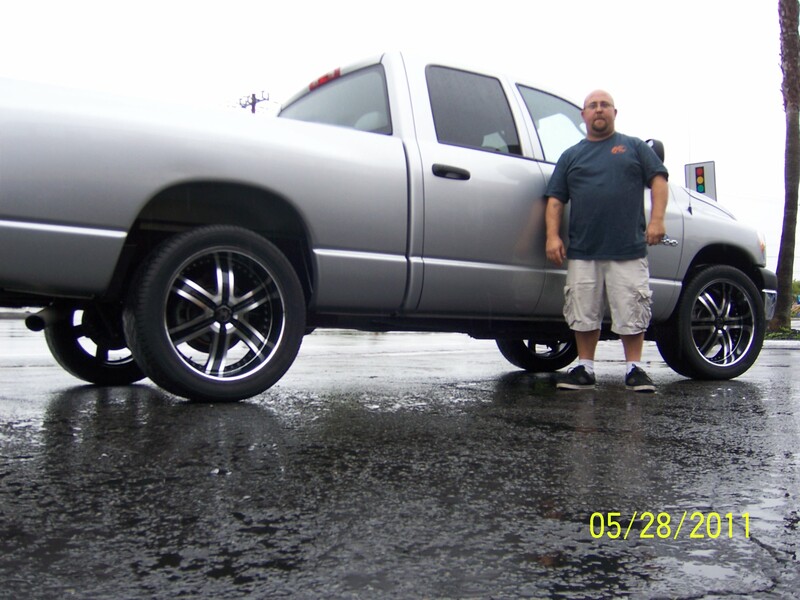 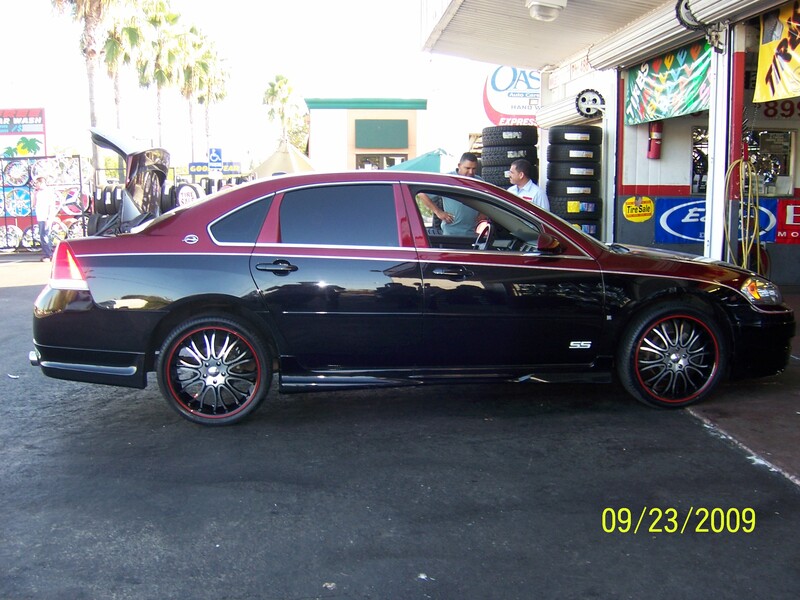 SACRAMENTO’S BEST RIM, WHEELS & TIRE PACKAGE DEALS! 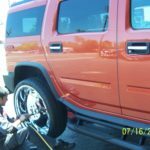 FREE FLAT TIRE REPAIRS (PASSENGER VEHICLES ONLY). 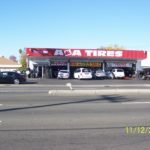 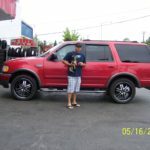 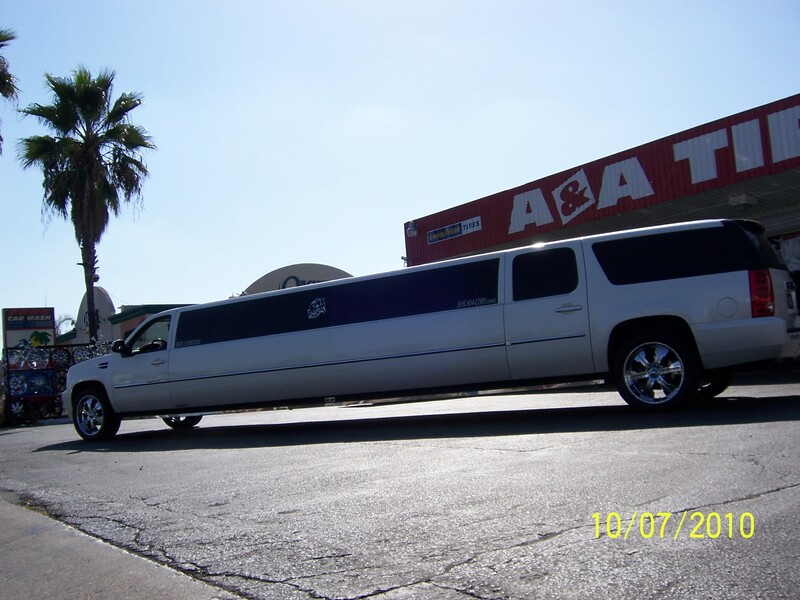 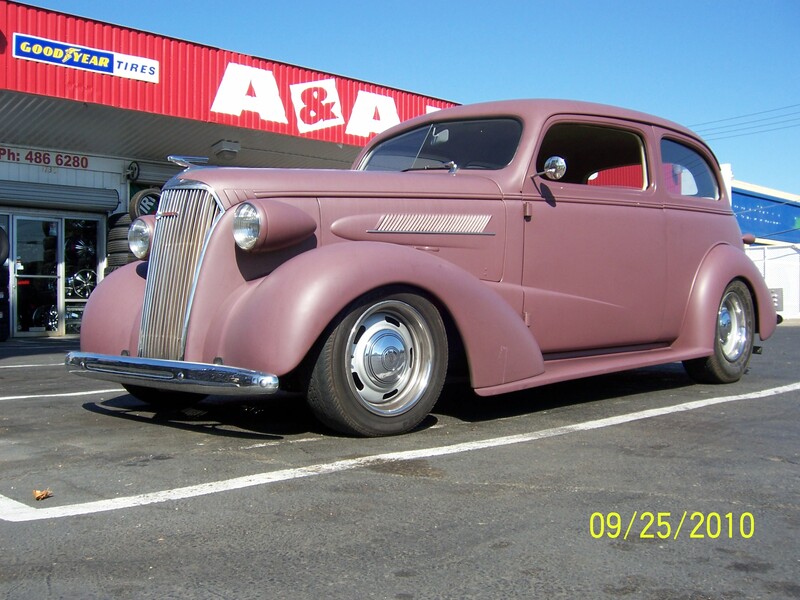 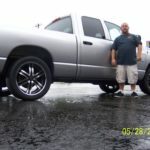 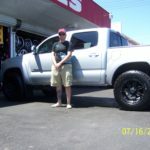 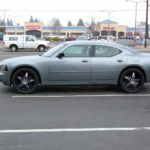 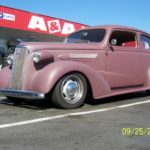 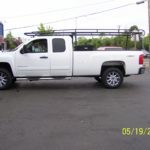 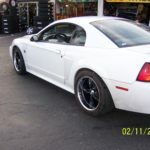 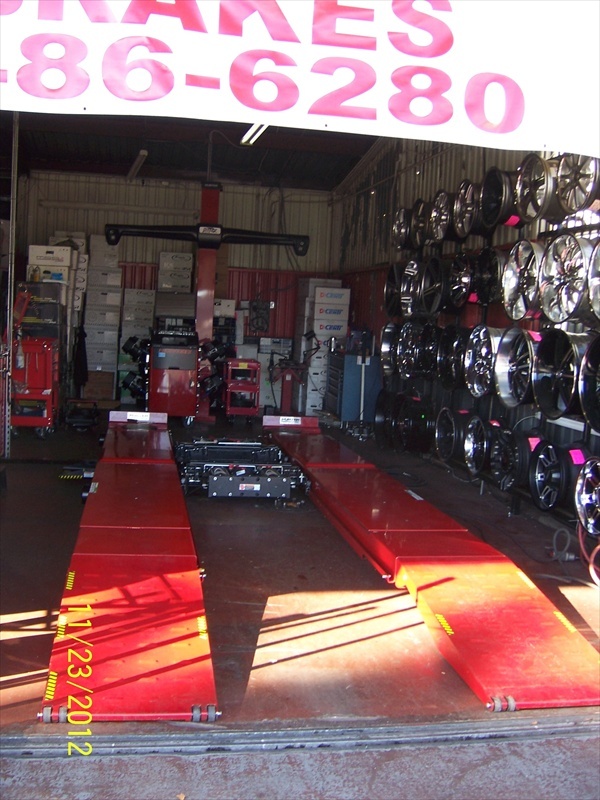 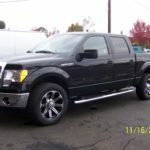 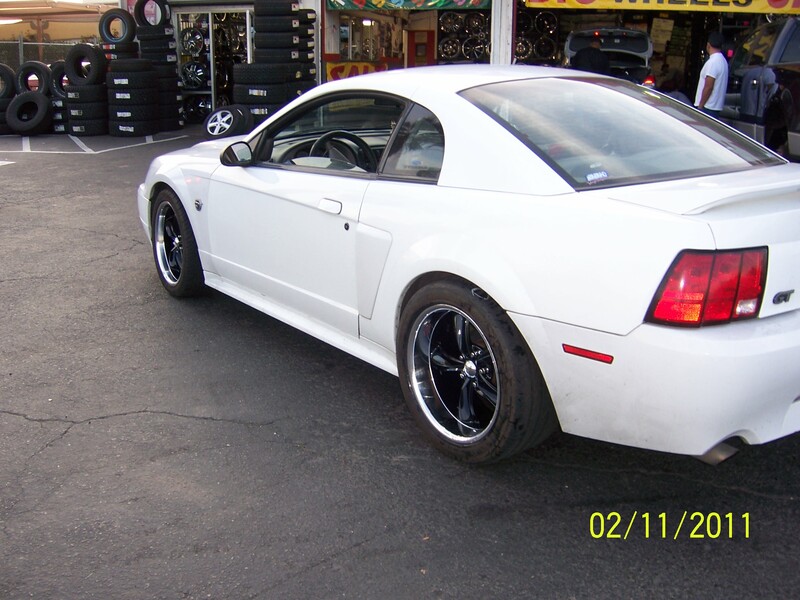 BRAKE SERVICE & MORE; MOST PRICES LISTED ON OUR WEBSITE HTTP://SACRAMENTOWHEELANDTIRE.COM . 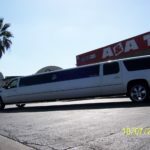 SEE OUR DISCOUNT COUPONS. 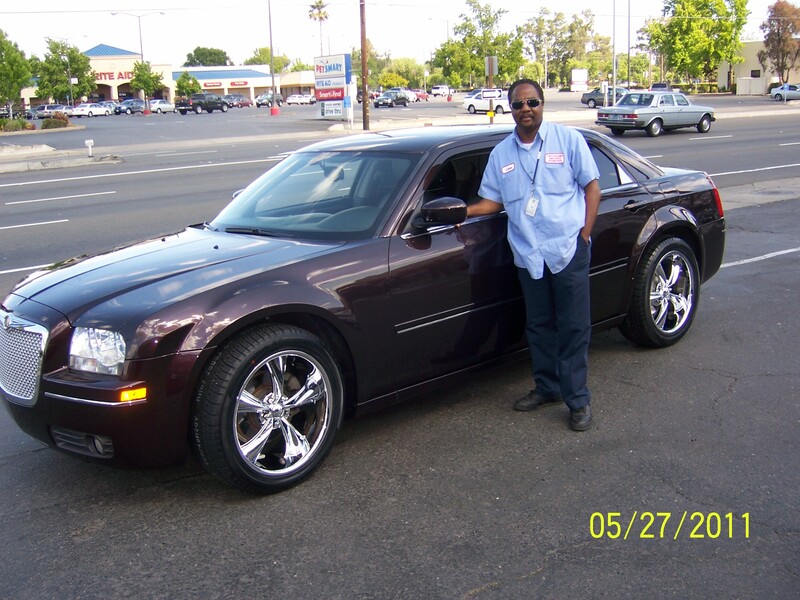 CALL TODAY: 916-486-6280.